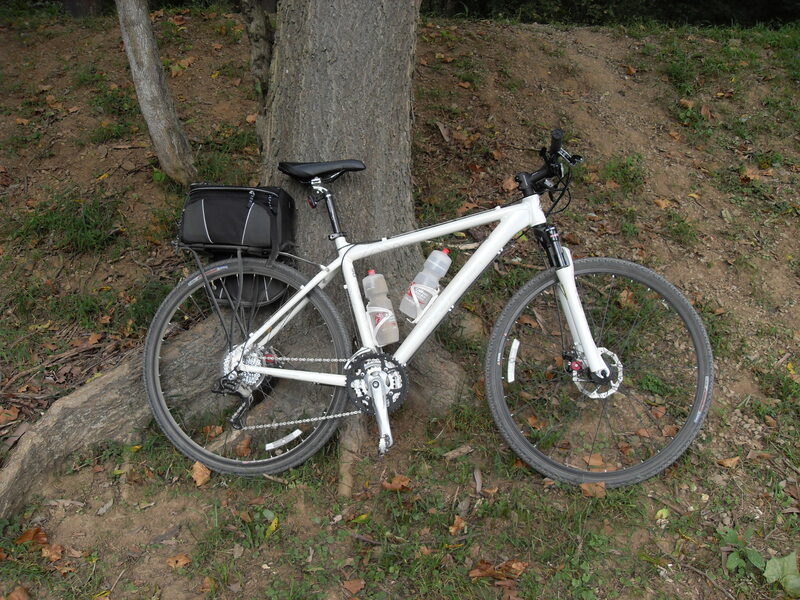 Year in Review | Home of the Crofton Bike Doctor Blog! We continue our Year In Review with Part Four. Please check out the other posts if you are just joining us. Did you have some shorts that aren’t quite as comfortable as others? Maybe they work for shorter rides but not the longer rides. Cycling shorts do wear out. Their chamois breaks down and leads to less support and even chaffing. How you clean and care for your shorts greatly affects their life span. The most expensive shorts are designed to last five years or so but the average short has a year and a half to three year lifespan depending on the amount of riding you do. Once you start to hit six or seven thousand miles of riding you could see your short wearing out. Yet if you still ride frequently just in much shorter rides the cleaning of the shorts could reduce the life of the shorts. Wear a pair four or more days a week and you still may see lifespan issues at a year and a half or so. One of the biggest threats I see to cycling shorts are saddle bags. Sounds odd doesn’t it? Well it is the Velcro strap that attaches the bag to the seatpost. The Velcro tab rubs on the inside of the thigh on the short and pulls at the material causing it to wear and possibly tear. If you purchased your helmet in the last three to five years or more it is time to replace it. The materials that the helmet is constructed with breaks down over time from, sun, heat and your perspiration. Not sure how old it is? Most helmets have a date stamp/sticker on the inside indicating the manufacture date. You’ve checked over your bike now it is time to check over your accessories. Do you have everything you need in one in place? Can you find everything? Are they working properly? 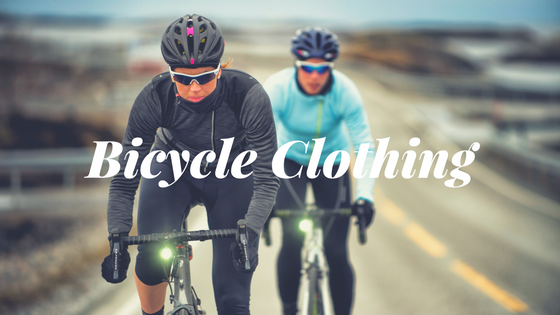 Keeping all of your cycling gear in one place makes it easy for when you want to ride. I’ve arrived to a ride missing something and it is no fun. It also reduces stress on ride days knowing everything is in one place a ready to go. Are you having any issues with your floor pump? The head is staying securely on your valve during inflation. Is there any air leaking from the house or any other areas of the pump? Is the gauge working properly? Is it easy enough for you to get your tires to the proper tire pressure? If you have lights are they working? Are the mounts secure? Are the batteries charged? Did they provide you with enough light for your rides last year? 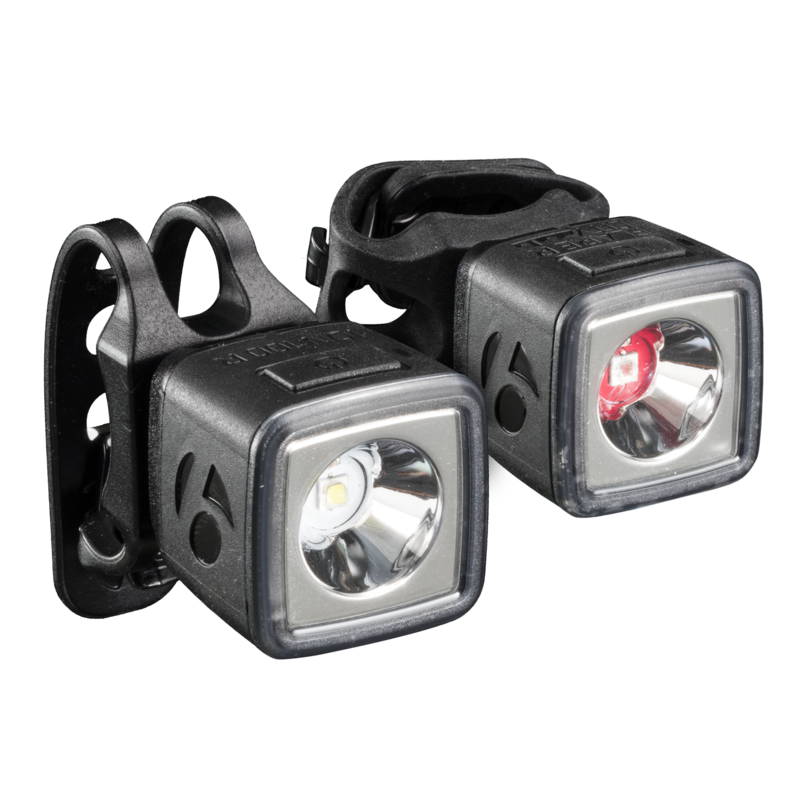 Do you use daytime lights for your rides? Daytime lights provide increased visibility of the cyclists by cars and other road users. Motorcyclists and cards have been using them for decades, cyclists should be too. Learn about the ABC’s of cycling here. Check the operation of your computers. When was the last time you changed your batteries? If you have a wireless system there is a battery in the head unit and the transmitter. If you have a wired one is there any damage to the wire? Is it securely fastened? Are your magnets securely fastened and lined up with the sensor? Sensors not properly lined up are the number one reason we see for computers not working properly. It’s always a bummer to lose your computer during a ride. Taking a few moments will ensure that you have a functioning computer for navigation and to record your rides. If you have other electronics like GPS units or Power devices make sure you have updated them to the latest firmware to ensure they keep working up to there potential. Always bring enough hydration with you. Did you have enough ways to carry hydration with you last season? Cyclists should be consuming a bottle of water an hour during a ride. Many bicycles have places for two bottles but if yours doesn’t or you need more there are more options to attach bottle on the handlebars or behind the saddle. 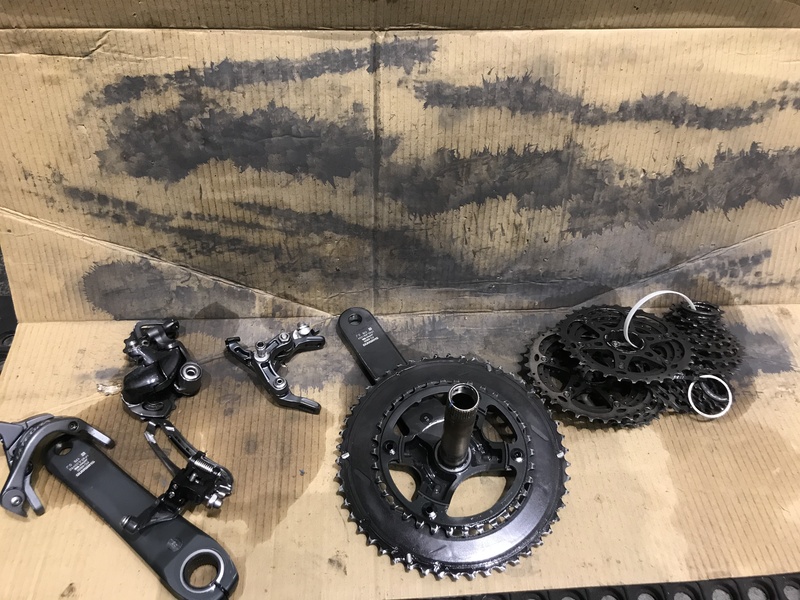 Are your bottle cages intact? We see lots of broken cages. A functional cage will hold your bottles securely and ensure you have plenty of hydration for your ride. I’ve had this blog in my mind and even outlined for some time. The original plan was to post this in January but here we are in March. Better late than never right? Ironically I wrote this on the first full day of spring in a snowstorm. Yet unlike January consistent good cycling days are right around the corner. It is always a good thing to look back at the previous season or year of any activity and think about what worked and what didn’t work for you. Cycling is no different. A new year should mean more adventures and more fun. So over the next few blogs we are going to dive into just that. The goal should be to make this year even more fun than last year. Plus if you have things to look forward to it makes it even easier to stay motivated for those things. I don’t know about you but I always am happier and stay a little more focused when I know my next activity, event or vacation. Creating a plan makes everything easier. You know what you have to look forward to. You think about it once and then you know you are going to get to do what you want to do. It is always a good idea to ask yourself some questions to help make your next year of riding even better. Obviously you want to keep doing more of what worked and address the areas that didn’t. If it is a ride that is easy – just don’t do it again. Simple I know. Memories from great rides last a lifetime! What were your favorite rides? Do you want to do them again? 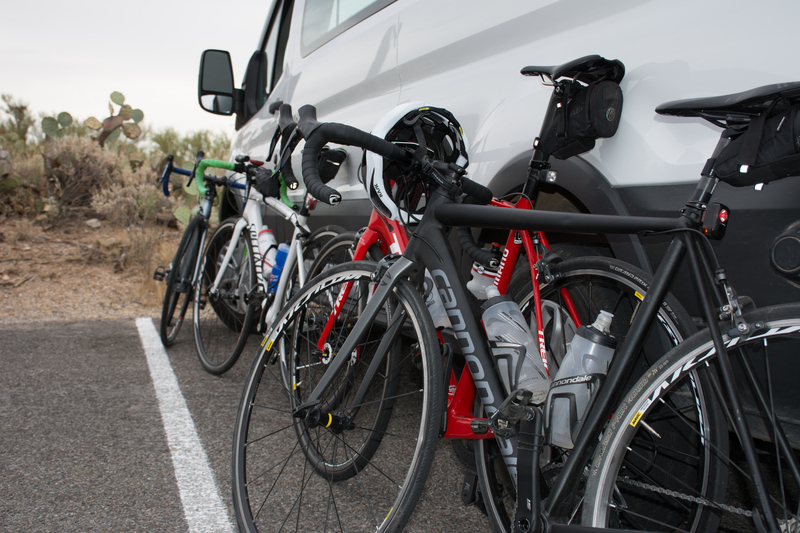 Most organized rides happen on the same weekend each year. Look them up mark your calendar and register early to save some money. Then invite some friends come along and ride with you. Riding with friends and family members is always more fun. It is likely you’ll want to continue doing more of this. Make sure you keep it in the plan for your year. The easy stuff elevates the fun factor for your cycling. Did you ride enough? – Mileage Goals – Do you track your rides? Planning your riding season early and getting the rides on the calendar is the first step to making sure you get the rides in you want and don’t miss anything. If you have a mileage goal which I know many people do. Do you have enough time to meet that goal with the riding you do? Sometimes it is hard to find the extra time but if you include riding in stuff you already do you can often find extra time. When you hang out with friends what do you do? Could you do that on a ride on the local bike trail? You can still talk and maybe you stop for lunch or food along the way. Could you commute a few days a week to work? You’ll arrive at work more energized for sure. Maybe you couldn’t ride both ways. My Uncle used to rideshare with a friend. They would drive in together and then one of them would ride their bike home, taking turns driving. That way they arrived for work clean and ready to work and had the ride home to look forward to. They would leave their cloths in the office and then bring everything home on Friday. Many offices have locker rooms making riding round trip even easier. 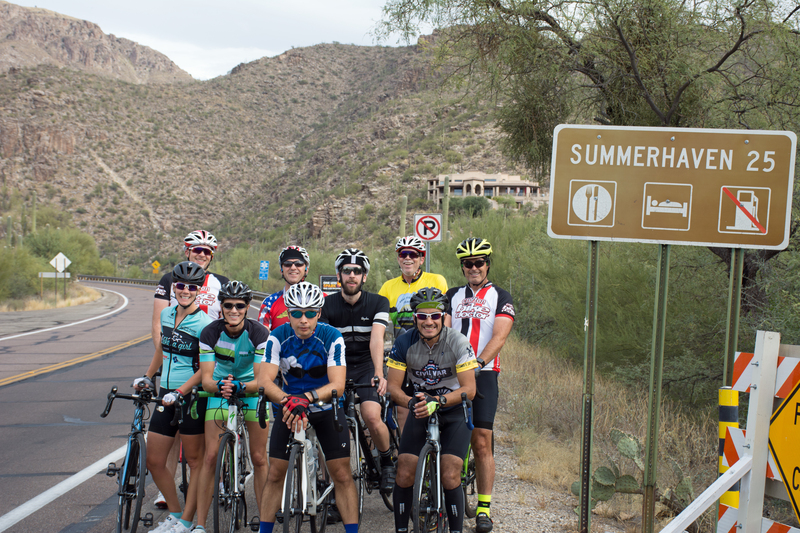 Finding local group rides, typically weekly, is a great way to meet new people to ride with and to increase your riding mileage.